True Water will provide sewage treatment infrastructure for Auberge Resorts Collection’s latest resort development in Fiji. Their Nanuku Beachfront Villas are all about relaxing in 5 star luxury in beautiful tropical surroundings. True Water bring expertise and state of the art sewage treatment technologies to this exciting project. Found around the globe, Auberge Resorts feature unique locations, luxurious accommodations and exceptional service. These luxurious resorts embrace and enhance the natural beauty of their surroundings. 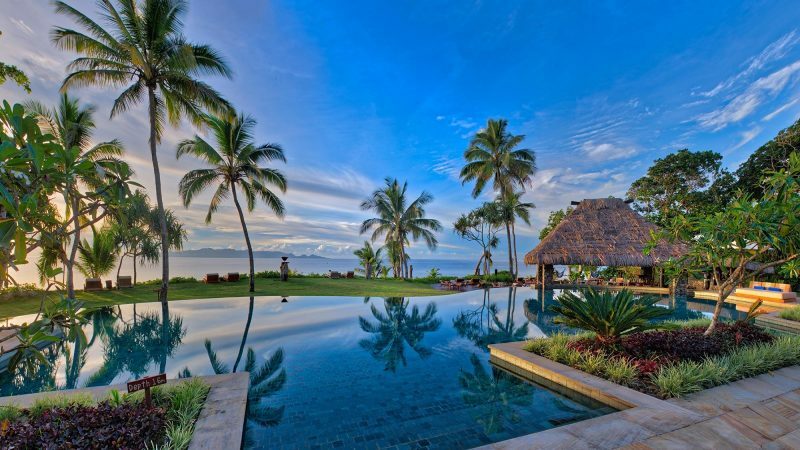 Situated on a private 550-acre coastal estate to the west of Suva, Nanuku Auberge resort is a true tropical oasis. Its pristine coastal environs feature some of the most beautiful soft coral diving in the world. As a result, the Nanuku Beachfront Villas are one of the highest quality resorts in the Pacific. True Water will design, supply and install Kubota Johkasou wastewater treatment systems to service the new Nanuku Beachfront Villas. Most importantly, they want a quality solution in line with the luxury aesthetic of Auberge resorts. The Kubota advanced wastewater treatment system will suit to the project due to its key design features. Installed below the ground, these reliable systems have a small footprint and have very low operational costs. Fiji’s coastal and marine zones are of high economic and social importance. For instance, they are key to tourism growth and hold significant cultural values. Pollution of these sensitive environments due to poor sewage treatment is a threat to the natural ecosystem. True Water deliver simple and reliable sewage management solutions that are well suited to the Pacific. We specialise in designing simple systems that deliver on key project and environmental outcomes. In addition, a solution that will expand in line with the development will be a vital feature of the design. True Water plan to provide advanced prefabricated sewage treatment plants to service each villa. This is made possible through our exclusive partnership with Kubota. 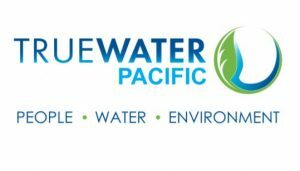 Dale James, Operations Manager – True Water Australia and Pacific. True Water supply Kubota Johkasou systems in Australia and the Pacific under an exclusive agreement. Their sewage treatment plants suit the needs of resort developments in Fiji and the Pacific. Kubota build their STPs to work in harsh environments. This makes them the perfect choice for handling the extremes of weather that can be a challenge in the Pacific. They provide low cost, reliable treatment of wastewater as well as being easy to maintain. Kubota is a Multinational Corporation and a world leader in the manufacture of water technologies and products. Treatment quality and high manufacturing standards are guaranteed with their ISO accredited packaged plants. True Water deliver robust wastewater management solutions designed for an operating life of over 50 years. Even in extreme climatic conditions. Our systems consistently produce safe treated water that is suitable for reuse. Manufactured in Japan, the Kubota plant sets the highest standards for performance, efficiency and quality. We look forward to working with the Nanuku Auberge Resort team to deliver a wastewater treatment solution that compliments their project and delivers the best possible outcomes. To learn more about other True Water commercial projects, visit our website.